Product information "Sie sind wieder da"
They are dangerous, but still elicit sympathy. We have (almost) wiped them out and now they are returning to our woods and mountains. Just the idea to experience them in the wild is a dream that can become true. 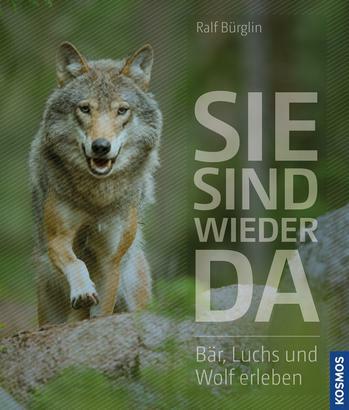 This book introduces bear, lynx and wolf in great photos, well researched text and reports from personal experience. And in the process you also learn everything worth knowing about 15 large, well-established national parks and locations for observation, from Spitzbergen to Portugal.